Off-kilter pop music singers (and sisters) Haim has released the studio version of festival favorite, “The Wire.” The tune has a bit of Dixie Chicks-country flair with a punch of classic Haim pop gloss. The band has announced they have wrapped up their anticipated debut album in Los Angeles last week, and it should be released very soon. They will also be hitting the road in the fall, hitting up major festivals like Lollapalooza, Reading & Leeds and Austin City Limits. Listen to “The Wire” below and view Haim’s tour dates after the jump. 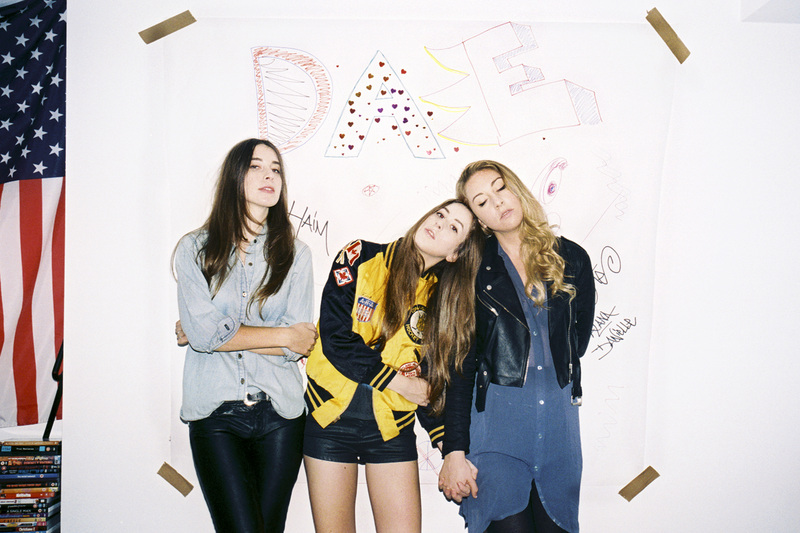 You are currently reading New Music: Haim – “The Wire” at youthandhysteria.